After popular Grand Theft Auto mod OpenIV closed down last week following a cease and desist letter from Take-Two Interactive, the game was hit with thousands of negative Steam reviews as a protest against the action. The publisher has now turned its attention to other modding tools, though in these cases their shuttering is unlikely to generate similar outrage. Unlike OpenIV, Force Hax was designed for the multiplayer element of GTA V - GTA Online. The subscription-based cheat and mod menu let players “bypasses Latest Rockstar Anti-Cheat” for $6.99 per week, $15.99 per month, or $31.99 for three months. Users could generate endless amounts of cash, steal money from others, insta-kill players remotely, and much more. With thousands of players thought to have been using the service, it seems some charities (exactly which ones are unknown) could soon receive a substantial donation. 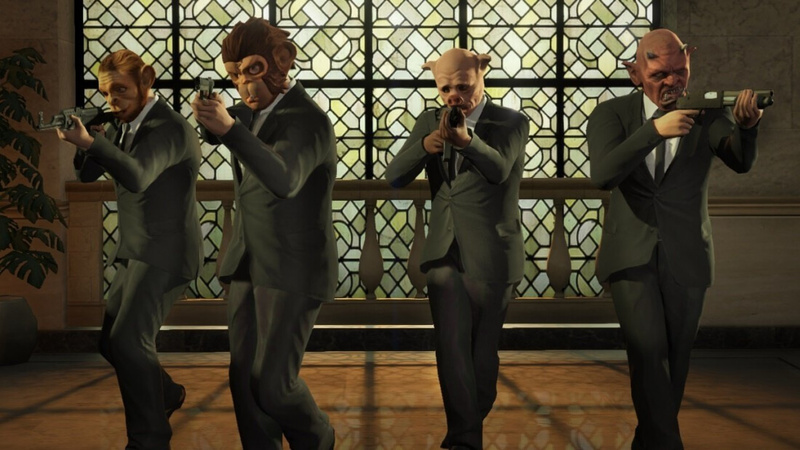 Take-Two isn’t slowing down in its quest to shut down the modders. Two more mod menus – Lexicon and Menyoo – are now displaying similar messages about closing and donating their earning to charity. While the shuttering of GTA Online cheat tools is unlikely to generate much sympathy, OpenIV’s closure has not gone down well among fans. It led to a slew of negative reviews for GTA V on Steam, bringing its ‘Recent’ rating down to ‘Overwhelmingly Negative’ and dropping the ‘Overall’ rating to ‘Mixed.’ There’s also a Save OpenIV petition on change.org that’s quickly closing in on its target 50,000 signatures.